This hybrid is a shorter form which is early flowering and helps to extend the season. It is a japonica hybrid. 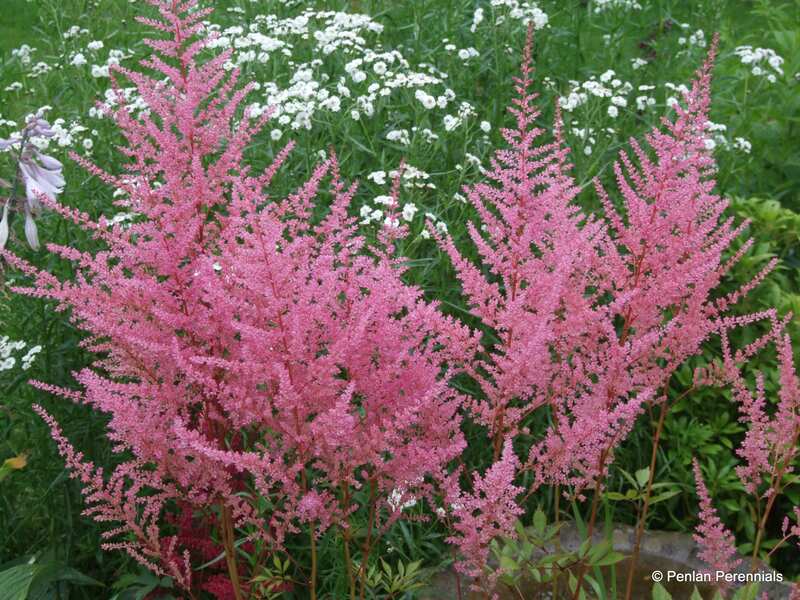 The flowers are held well clear of the foliage and are a bold mid-pink over glossy green leaves. Always a popular plant and excels near water in a moisture retentive soil. Good for the smaller garden. Organically grown in peat free compost. Hardiness rating H7. We prefer to leave the old flower heads on until Spring as they look fantastic when frosted. Tidy in spring, which is also an ideal time to split the clump to make new plants.